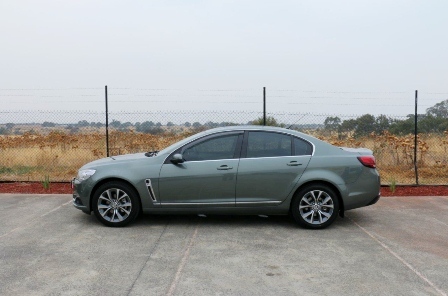 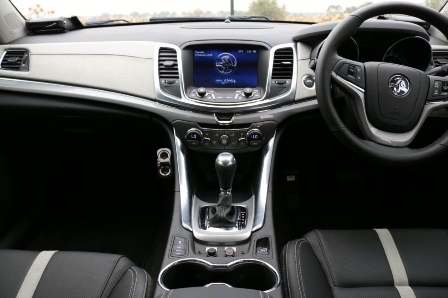 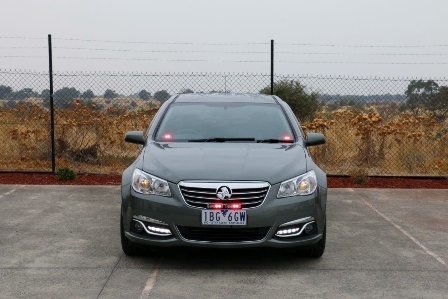 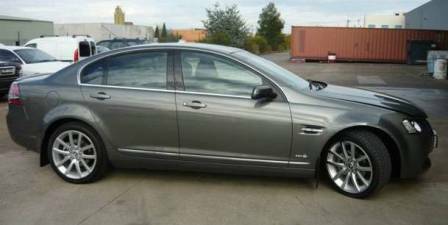 In early 2013 Mader was required to fit out an unmarked first response vehicle based on a Holden Calais. 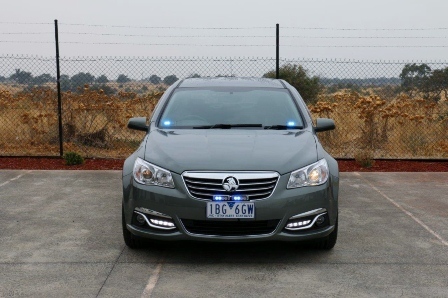 The vehicle has been modified to suit the requirements established by Ambulance Victoria. 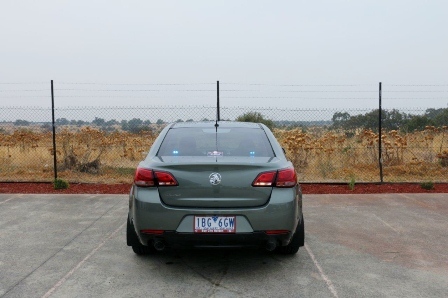 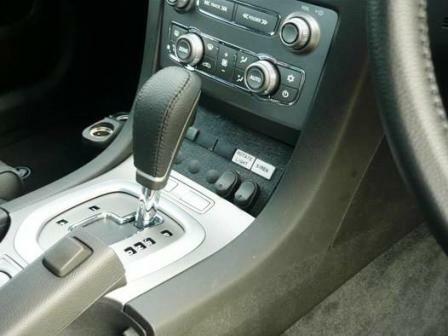 A second vehicle was completed in early 2014 and images can be seen below.